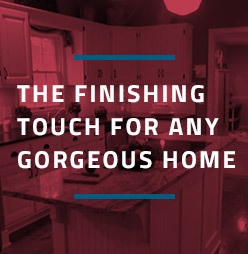 New year, new look for your home-stop in to see how we can help! 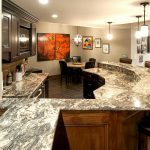 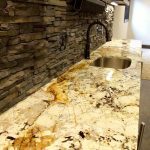 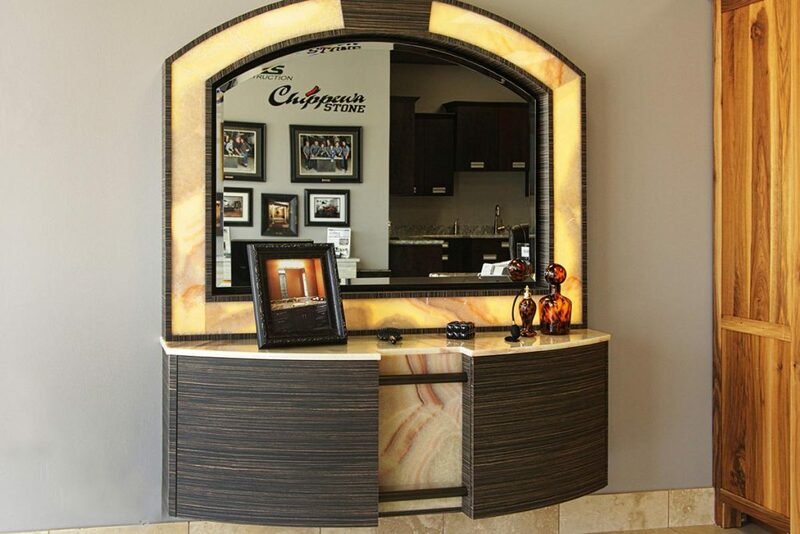 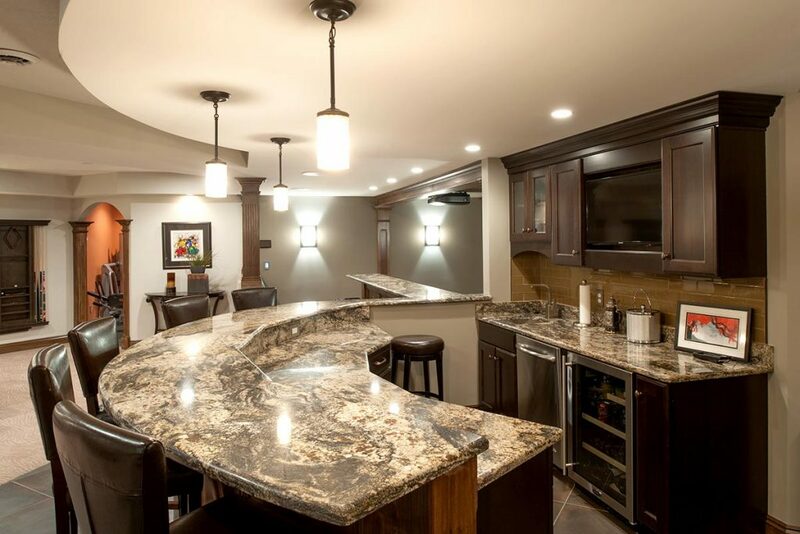 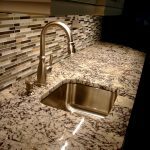 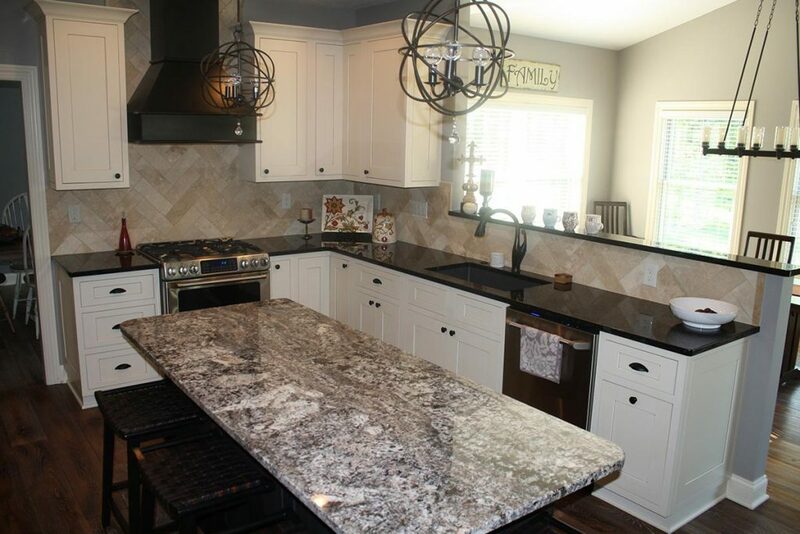 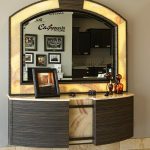 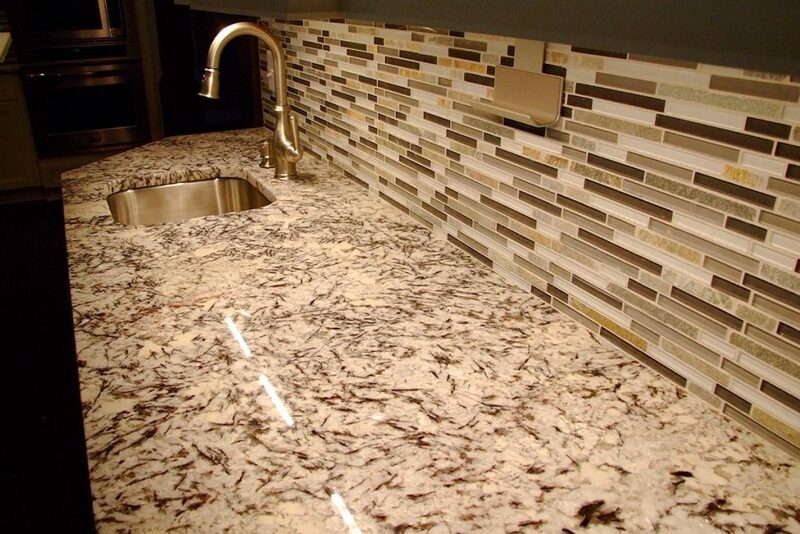 Chippewa Stone specializes in design, fabrication, and installation of granite countertops as well as a variety of other natural stone and man-made options. 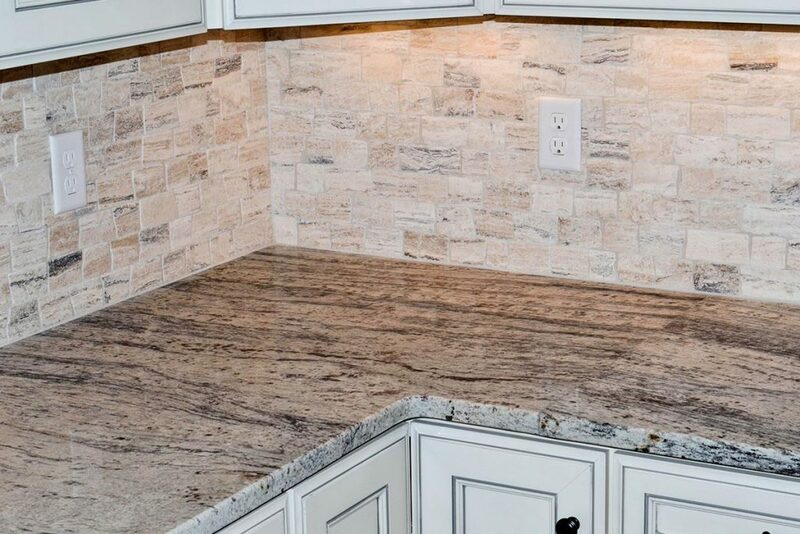 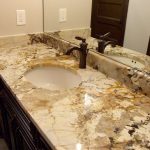 We offer quality installations and provide our customers with a vast array of product choices: granite, marble, travertine, onyx and limestone as well as man-made materials such as engineered quartz. 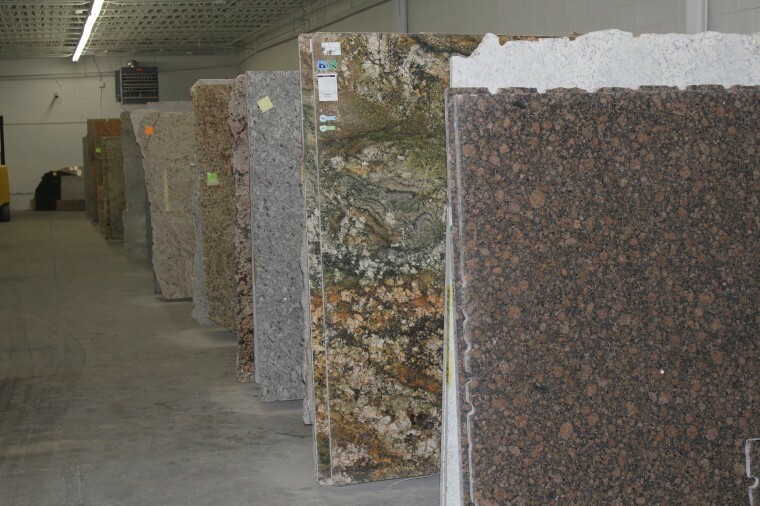 You can choose your slabs at our indoor warehouse or use a local distributor to find your perfect material. 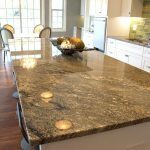 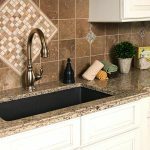 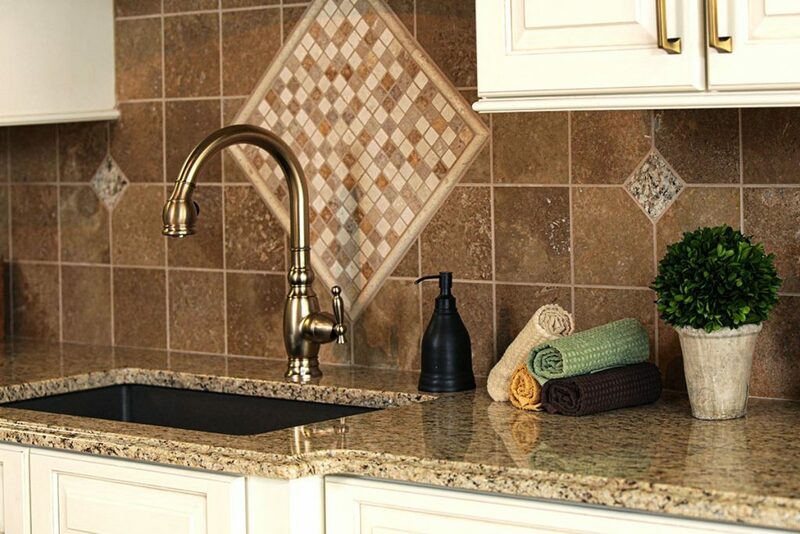 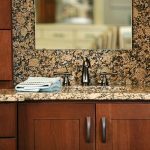 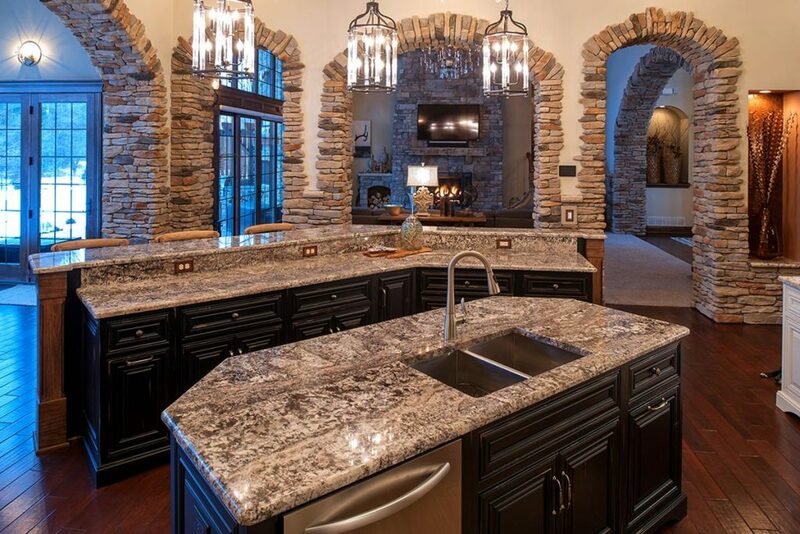 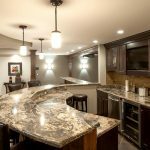 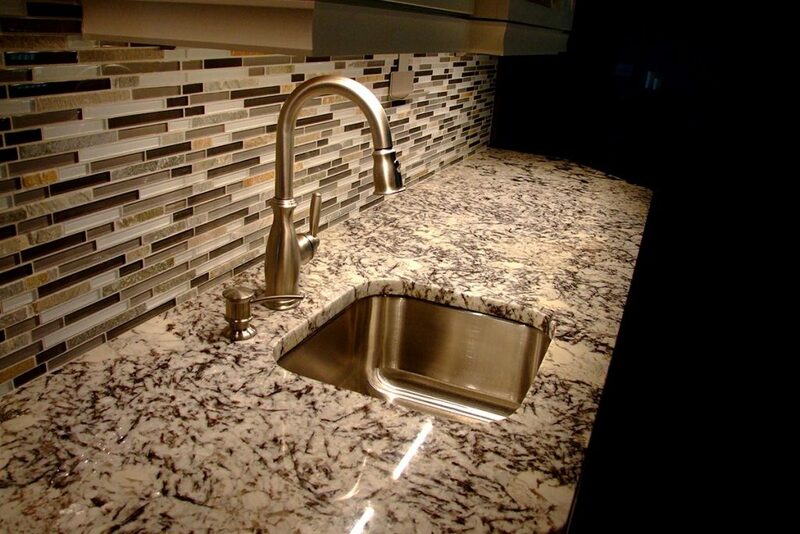 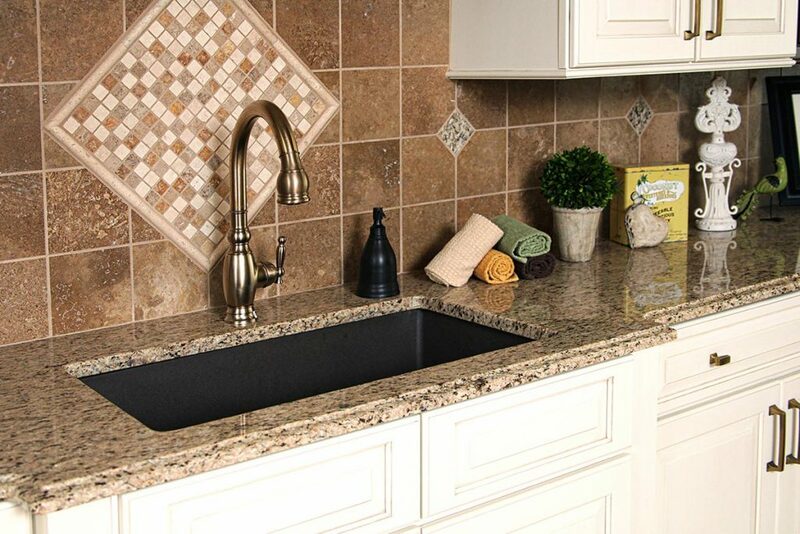 The beauty and durability of granite is unmatched by any other product, its appearance is timeless and adds value to any home or commercial setting. 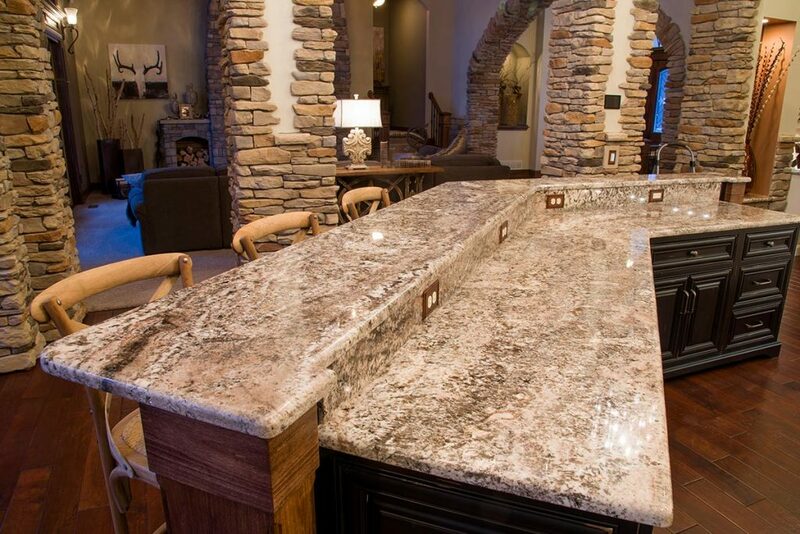 are family and natural stone is more affordable than you think. 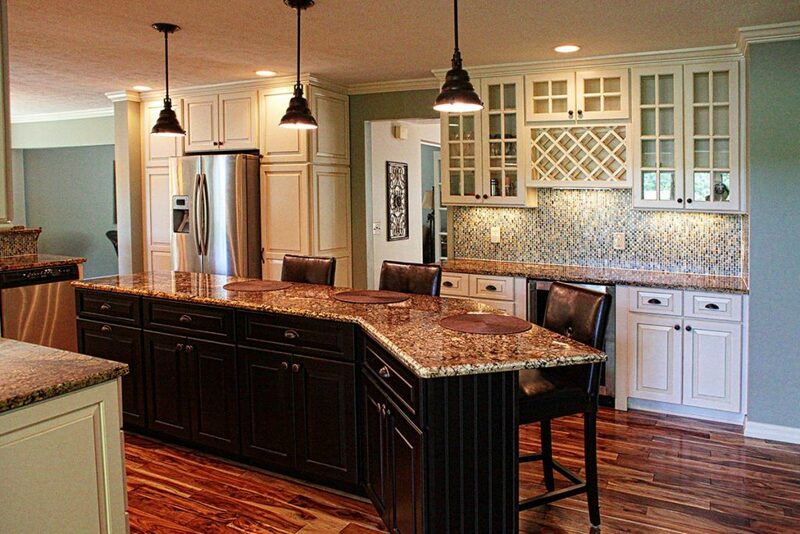 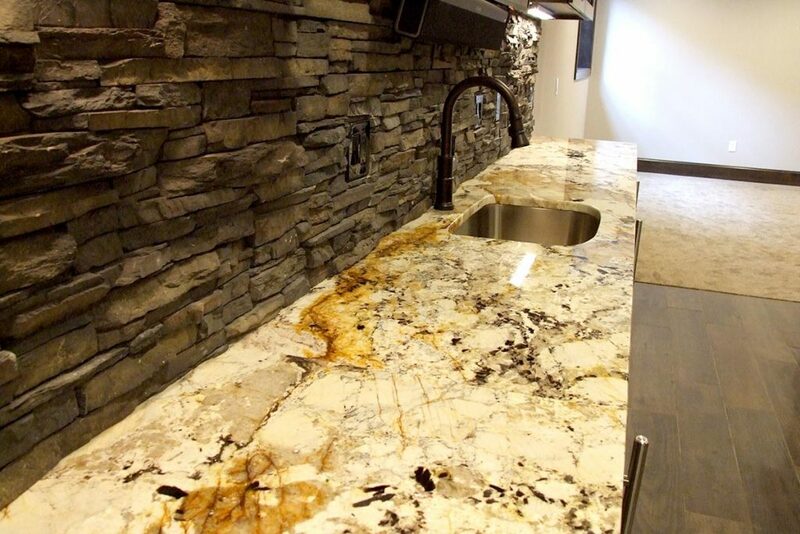 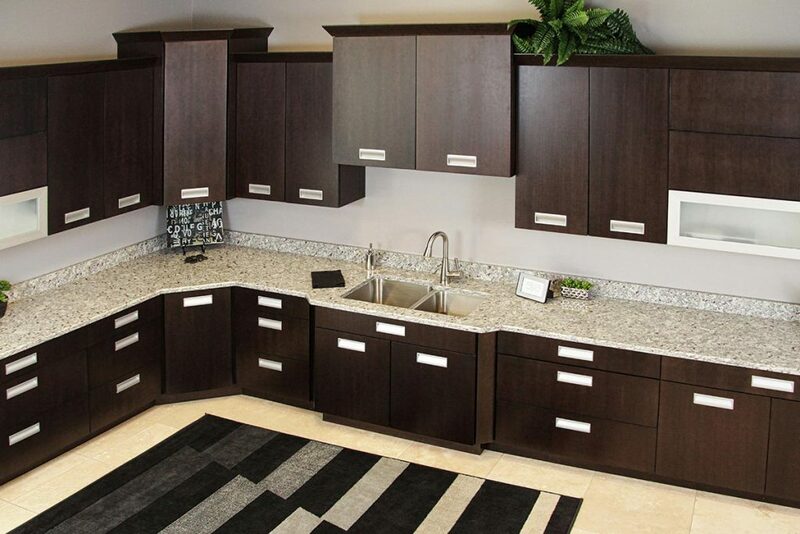 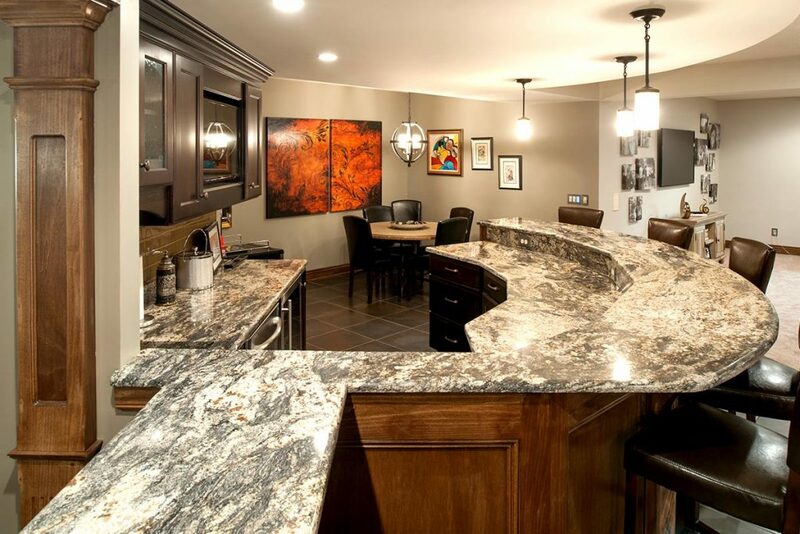 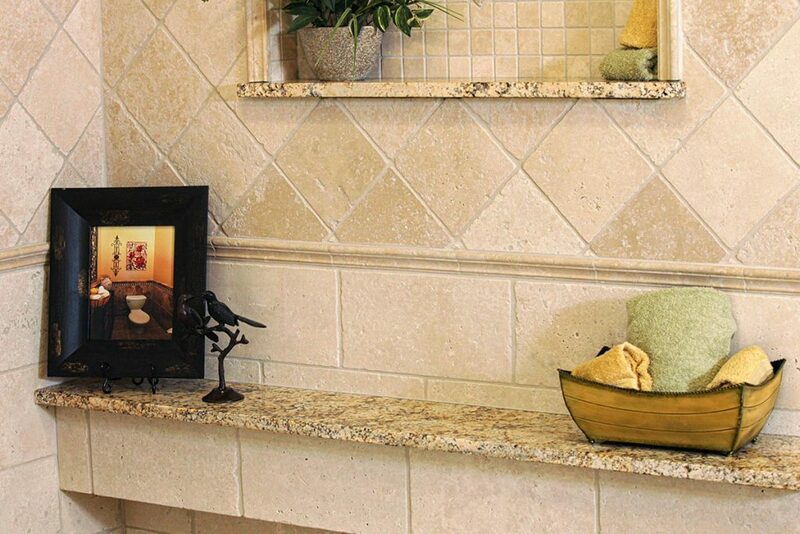 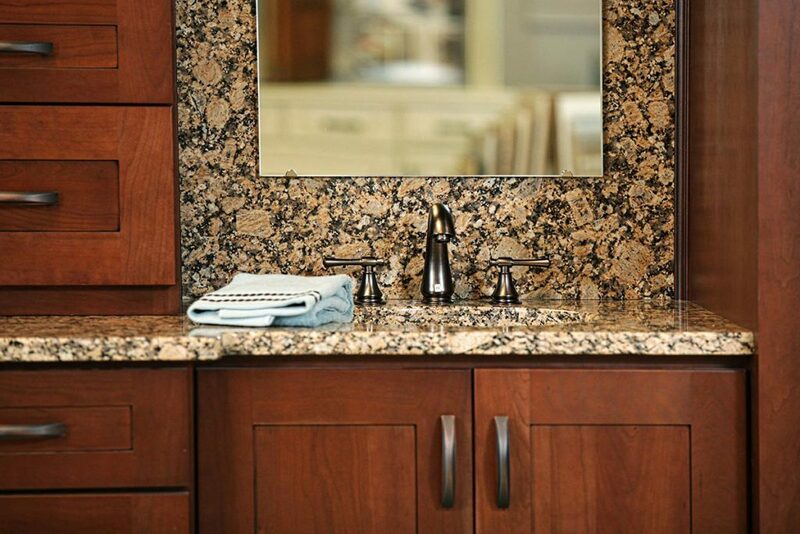 We have a gorgeous array of natural stone and engineered quartz selections as well as exotics. 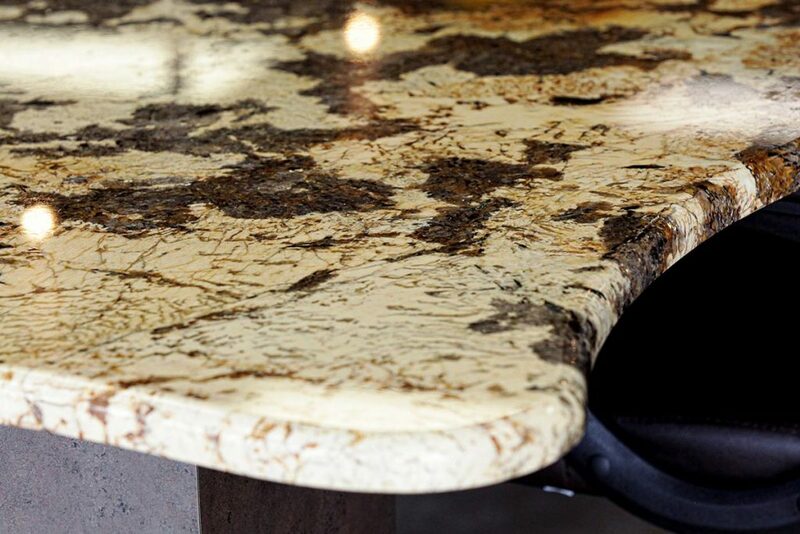 And, with stunning edge profile options, you’re new project will be complete! 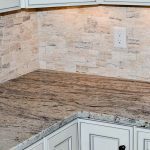 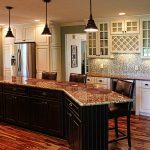 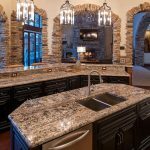 Chippewa Stone is a family owned and operated company offering a variety of stone products including: granite, marble, travertine, limestone, slate, and onyx. 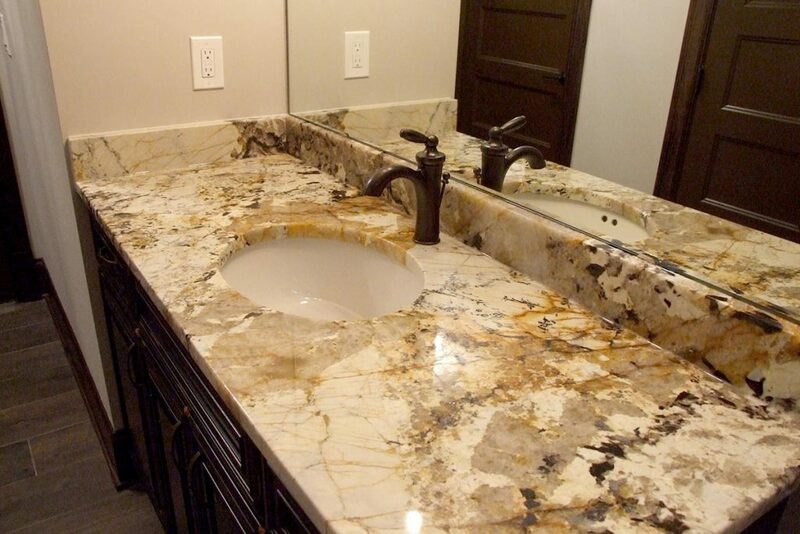 We also offer man-made products such as laminate, quartz and solid surface. 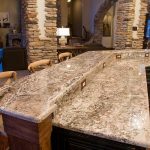 We have a large selection of stock granite in our indoor warehouse and we also work closely with local stone distributors to offer even more selections for your project. 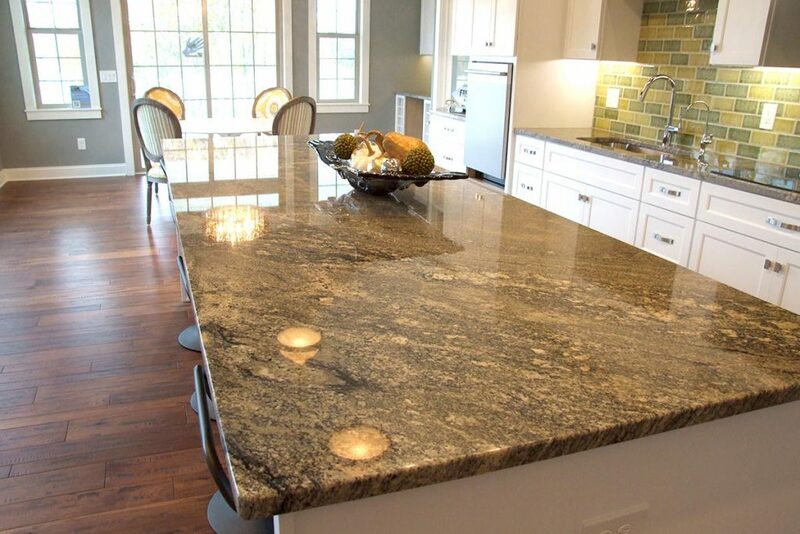 Our company mission is to offer customers quality workmanship and professionalism. 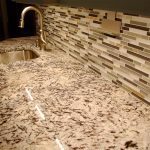 In our experience, we have too often heard unfortunate stories of contractors who fell short of their customers’ expectations. 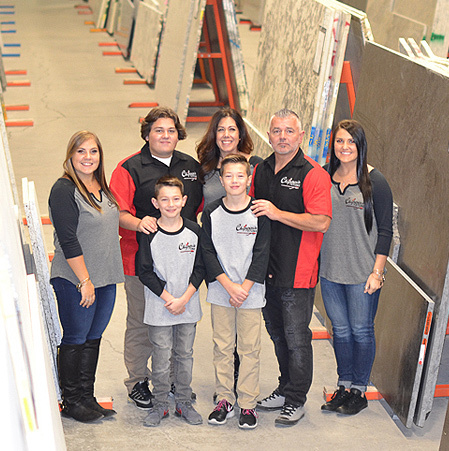 We are proud members of the Marble Institute of America, the Greater Medina Chamber of Commerce, and have also been featured on Houzz and won Angie’s List’s 2013 Super Service Award!